Installing translete on blogs is very necessary because there could be visitors from foreign countries who stray blog you, but that should be taken to ensure that no errors occur then translate your blog must use the official language, not language or slang market.Let your readers easily translate your blog with this highly compact widget. This blog translator is powered by Google Translate. The languages available at the click of a flag are Arabic, Bulgarian, Chinese (simplified and traditional), Croatian, Czech, Danish, Dutch, Finnish, French, German, Greek, Hindi, Italian, Japanese, Korean, Norwegian, Polish, Portuguese, Romanian, Russian, Spanish and Swedish.I hope no one could have seen a huge list anywhere. 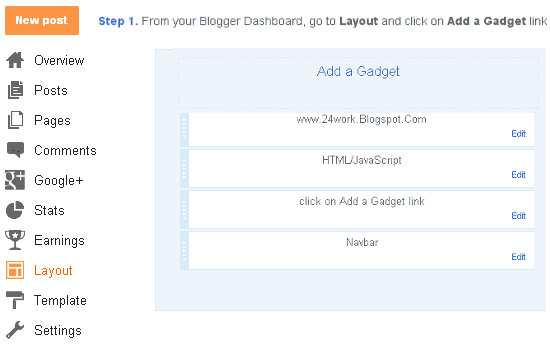 Now This widget gives your readers easily translate your blog.